Frocks are in Fashion these days. Every designer is launching frocks of best designs with digital prints, block work, floral prints with trendy belts. These frocks make a perfect match with plain high heels. Butterfly belts and sleeveless frocks are made for each other. 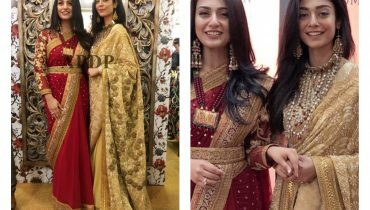 Here we have gathered pictures of Pakistani Celebrities who look amazing in Latest frocks of 2015 . They are displaying these frocks in a best way. Have a look to these pictures and get an idea about latest fashion. 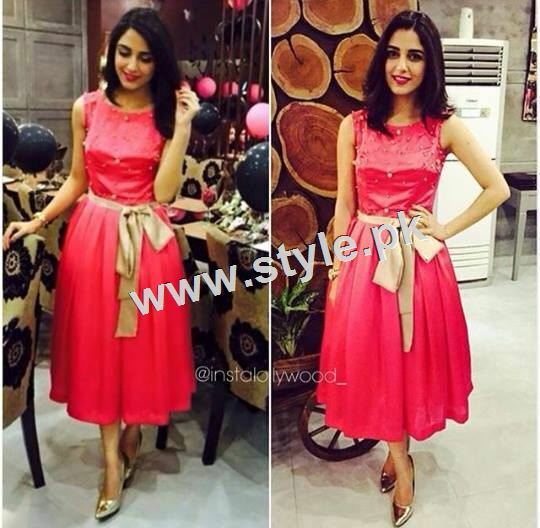 Maya Ali: Maya Ali wore this frock on her birthday. She is looking amazing in combination of pink dress with dull golden butterfly belt. 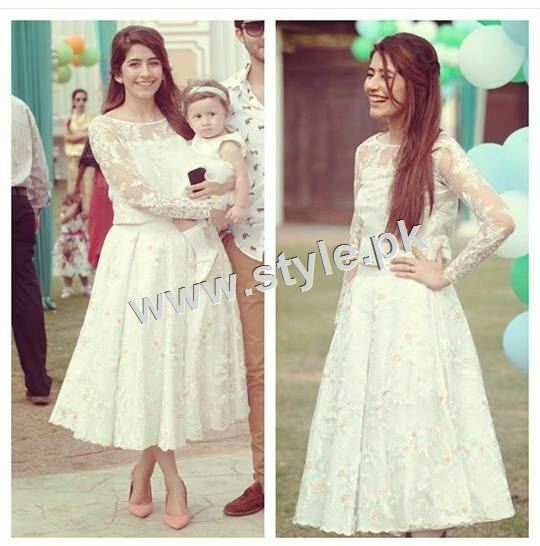 Syra Yousuf: Syra Yousuf wore a dress by Zara Shahjahan on birthday of her daughter Nooreh. She’s looking beautiful. 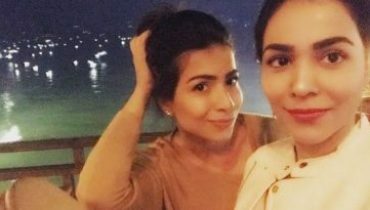 Humaima Malick: Fashionista Humaima Malick wore this digital printed frock by Muse during romotions of her movie “Dekh Magar Pyar se”. She is looking amazing. Mahira Khan: Mahira Khan is looking marvellous in black dress with black high heels by Muse. Ayesha Omar: Ayesha Omar is wearing digital printed frock by Tena Durrani with black trendy belt. Sohai Ali Abro: Sohai Ali abro is looking fairy in this yellow long frock by Elan.